WHISKY 70MM TUBELESS RIM/45NRTH VAN HELGA. It’s only fair to preface this with a racer guy mentality. Sure, JRA is the peanut butter but pushing personal limits is the jelly. Cooking corners, jibbing rock gardens, and roosting burms, are all part of the game. While the motor is the star of the team make no mistake that the whole machine is greater than the sum of its parts which is why I jumped at the opportunity to test ride a set of the new Whisky tubeless carbon fat rims. 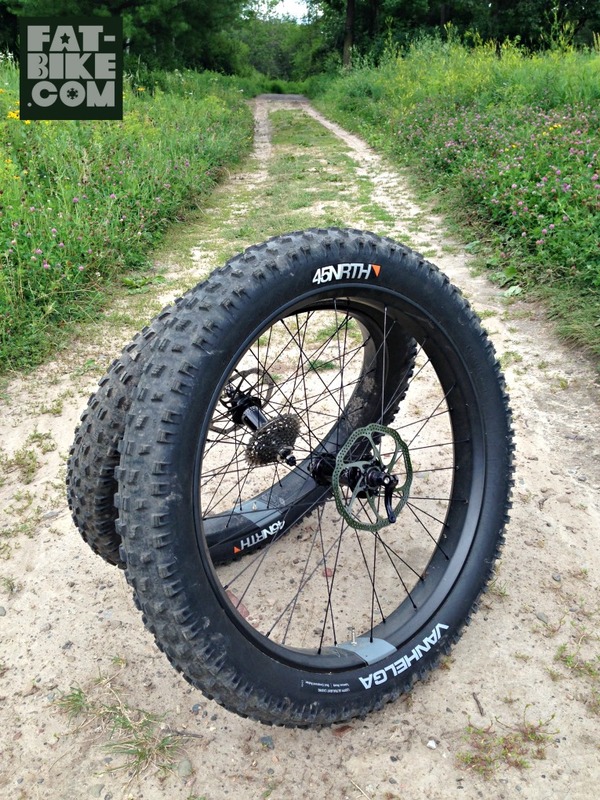 At 70mm wide Whisky boasts tubeless compatibility and the strength of Thor’s hammer…. not sure what that means but it sounds tough. In this case tough comes with a weight, 575 grams to be exact. Heavier than some but lighter than most. Considering Whisky’s target of year round riding on even the harshest terrain I’d say they’re on the money. Of course the fate of your build is up to you, mine are built around I9 hubs and DT super comps tipping the scales at a commendable 1969 grams (942g front, 1027g rear). While the weight was appetizing, it was the rim aesthetic, that satisfied my hunger. In an industry lost between Nascar and the 80’s the smooth matte finish and tonal branding was a welcome appetizer. For my initial set up I chose a set of the new Vanhelga’s w/ultra light casing (1318/1322g) and 2 cups of sealant per tire. At first glance the Vanhelga could be confused with a tread found at a hare scramble start line. With moto like lugs the 4.0″ suggests that it will be the superior “loose” snow tire while the attention to lug siping is primed to offer better traction over obstacles. Where I generally reach for the compressor I attempted the floor pump and low and behold I caught bead. Quickly pumping I was able to get both tires to seat and seal in the same amount of time it would have taken to set the compressor up. I settled around 8psi and noticed the tread profile sitting perfectly on the 70mm rim which is occasionally lost depending on rim/tire width combos. Having ridden everything from 47-100mm rims Whisky’s width is intriguing as it suggests year round riding but what interests me most is experimenting with tire widths in various conditions.